2. Jamie Theakston for England! 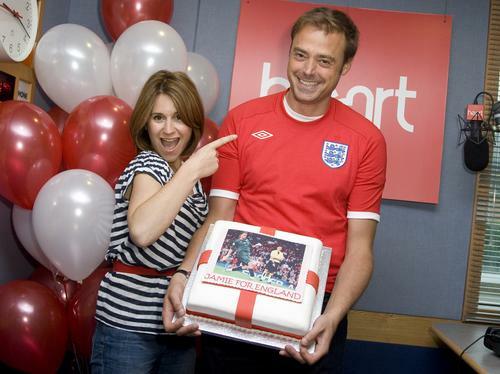 Jamie likes his 'Jamie for England' cake.